A ROTH IRA conversion is a way to take existing traditional IRA accounts and convert them into a ROTH IRA. The big advantage of a ROTH is that you have no taxes when you withdraw the money and there is no requirement to take minimum required distributions when you reach age 70 ½. The ROTH clearly has huge advantages over a traditional IRA so why shouldn’t everyone convert? The big reason is that whatever amount of an IRA you convert to a ROTH becomes taxable income in the year you do the conversion. Many people overlook this small detail in the quest for tax free income. I have heard about the numerous “educational seminars” that various life insurance agents are giving in the area and I have seen the ROTH conversion calculator’s online and they both seem to suggest that a ROTH conversion is what people should be doing. But whether a conversion is right for you depends on your specific situation. There are other aspects of your finances that a conversion could affect as well such as taxes on your Social Security and the amount you pay for Medicare insurance premiums. Make a smart decision not an emotional decision and don’t let anyone scare you into making any decision. Get the facts, analyze your own situation and then make an informed decision. In the end, you need to see a clear advantage of converting an IRA to a ROTH before you do anything. Here are a few things you need to carefully consider. Don’t Forget You Are Paying Taxes To Avoid Taxes. Most accountants would agree that you should not pay taxes before you have to – unless you can pay them at a moderately lower rate sooner. So how do you know what tax rates are going to be in the future? You don’t, but the popular argument for converting an IRA to a ROTH is that tax rates will be much higher in the future. The other popular reason is that if one spouse dies the survivor will be in a higher tax bracket. This is the so called “widows penalty” because single tax rates for the same income are higher than rates for those filing jointly. For me, assuming there will be significantly higher tax rates in the future is not a valid reason because you are just guessing. The “widows penalty” is still a factor but it is not as big in certain situations under the new tax law. The Time Value Of Money. People forget that when you pay a big chunk of taxes now you don’t have that money available to earn you money. Paying $50,000 in taxes now costs you much more than paying that same $50,000 in taxes in 20 years. If you could have earned 5% on that $50,000 it would grow to $132,000 in 20 years. Don’t pay taxes before you have to unless you can pay them at a reasonably lower rate. Required Minimum Distributions (RMD). The main reason people consider converting IRA’s into a ROTH is the RMD. If you have an IRA you must begin taking the RMD when you reach age 70 ½ and depending on the size of your IRA you could have a substantial increase in your income when the RMD kicks in. You need to be in a higher tax bracket when that happens than you are now to even consider converting. You need to figure out your tax bracket now and what it will be then. There needs to be more than just a 2% difference in those rates. Don’t forget that any conversion amount is included in your income the year you convert. Partial ROTH Conversion. It rarely makes sense to convert all of an IRA to a ROTH in one year unless you have a small IRA and you are doing a back-door ROTH, are in a very low tax bracket or are very young. In most cases you will only want to convert some of your IRA each year for a few years. Most conversions are done after someone stops working (when their income is lower) but before they must take their RMD. 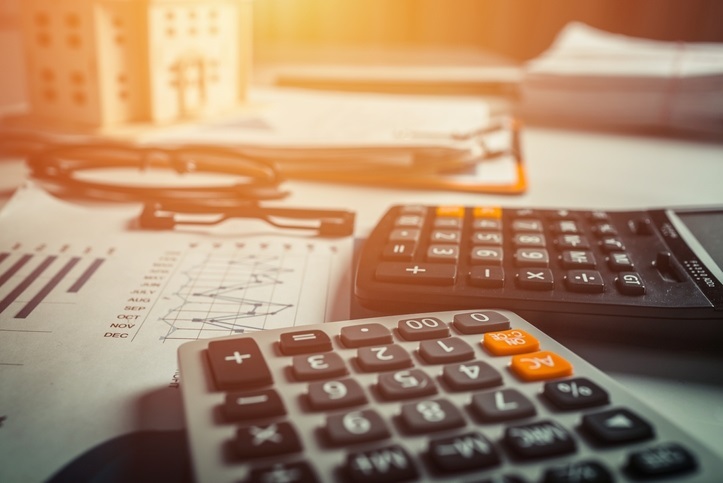 If you can convert enough to keep you in a relatively low tax bracket compared to the one you will be in when your RMD kicks in you should consider it. This only works in certain situations. If you have a huge IRA you will have to convert very large amounts to make much difference. This will put you in a much higher tax bracket which may defeat the purpose of converting. So if you just convert a small portion of your IRA over a number of years the tax savings overall for someone with a very large IRA may be very small.